Sometimes you need a quick short break from your hectic life to rejuvenate and refresh yourself. If we talk about the context of Mumbai city, there are some alluring picnic spots in the city that offer something for everybody. 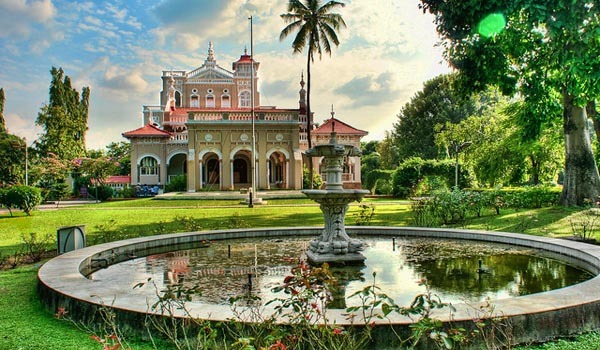 By the help of this article, we listed the best 10 picnic spots in and around Mumbai where you can spend an enjoyable day with your family and friends. 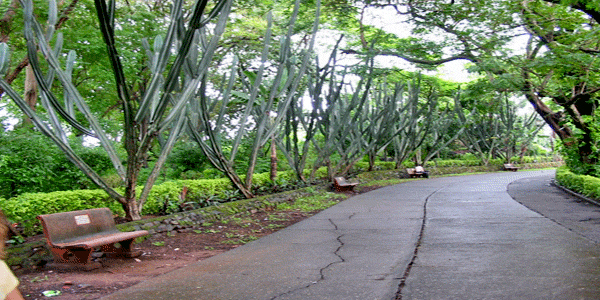 Hanging Garden and Kamla Nehru Park both are adjacent terraced gardens perched at the top of Malabar Hill in Mumbai. These parks are the perfect choice for the picnic without traveling so much from the city for the search for a better location. 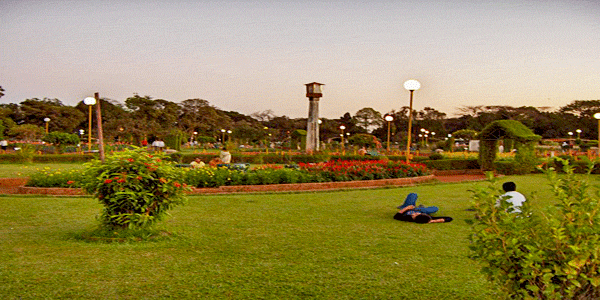 Both Hanging Garden and Kamla Nehru Park blessed with the sprawling lawns and shady trees that are the offer perfect atmosphere for picnic especially if you have come with family and kids. Elephanta Caves is the group of caves located on an island in Mumbai, one can reach here only by taking a ferry ride from south Mumbai near Gateway of India. 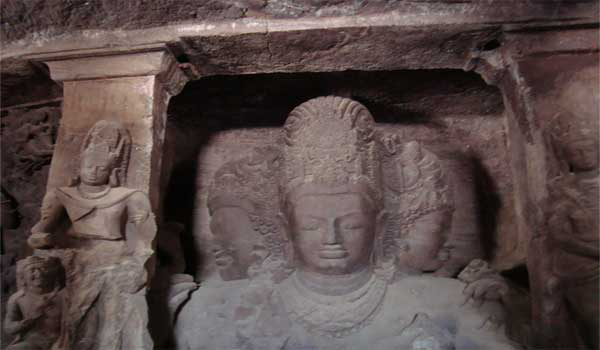 Elephanta Caves are 5th to 8th centuries old groups of ancient caves look alike Ajanta Ellora caves also a UNESCO’s world heritage site and well known for rock cut stone sculptures of Hindu deities. Elephanta Caves is the perfect places for the picnic with the proximity to Mumbai where you can spend a day with seeing such a great ancient stone carving work along with the ferry ride. 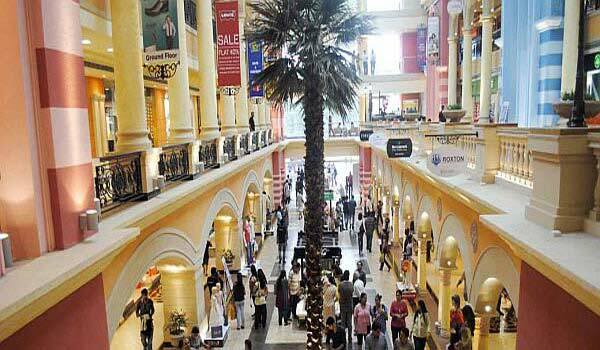 Located in Goregaon East, Aarey Milk Colony is an outskirt of Mumbai. This colony spread over 16 km of the area consists of gardens, a nursery, lakes, an observation pavilion, picnic facilities, and milk plants. Aarey Milk Colony was inaugurated by the then Prime Minister Jawaharlal Nehru in 1951 with the aim to provide better veterinary service to animal and better quality milk to the citizens of Mumbai. But along with his duties nowadays this place also emerges as a popular picnic destination. Among the various attractions of this colony, Chota Kashmir Lake is a major attraction for the tourist who comes here. The colony has restaurants, gardens, and an observation pavilion. It is also used for film shootings. Undoubtedly, this place is paradise for nature lovers and bird watchers. 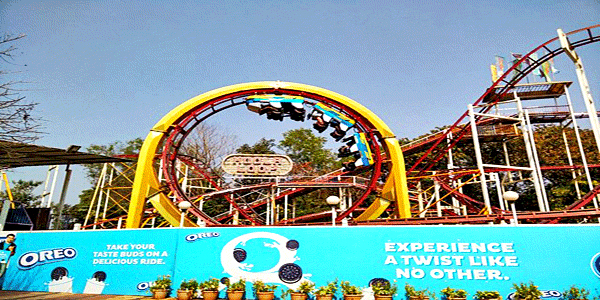 Who does not know about the duo of Essel World and the Water Kingdom, both amusement park and Water Park located in Gorai, Mumbai. 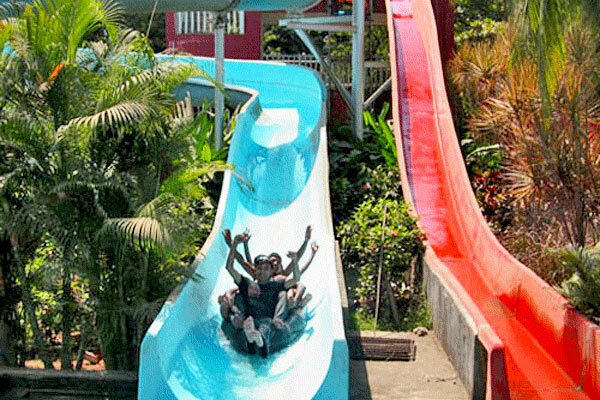 The Water Kingdom is known as largest water park of Asia and Essel world is recognized as largest amusement park if India. 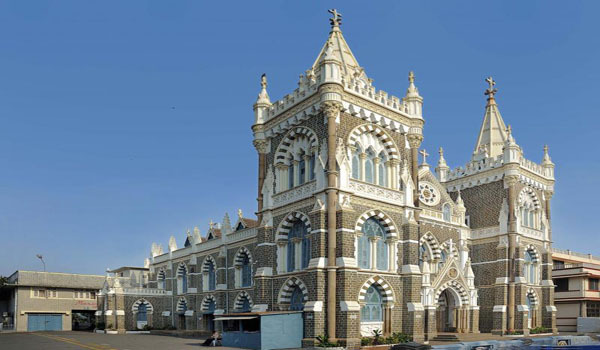 These are one of the most visited places in Mumbai city as well, one can enjoy unlimited fun activities with your loved ones or family or friends or colleagues. As you know these are the biggest theme parks in Asia as well as in India so you can find unlimited choices of thrilling rides, fun games, amazing pools and with lots of dining options here. This place is a perfect place to enjoy a full day long when you come here once you don’t want to go home for sure. Really it is very tough to find green surrounding with a peaceful atmosphere in the city like Mumbai, but Sanjay Gandhi National park is one of them. 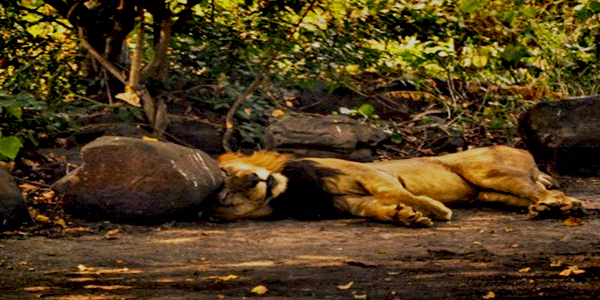 Sanjay Gandhi National Park spread over 104 square km of area of North Mumbai, this park is one of the major parks that is located in the limits of the metropolis and is one of the most visited parks in the world. Sanjay Gandhi National Park includes the ancient rock-cut Kanheri Buddhist caves, a tiger sanctuary, tiger and lion safaris, a recreational zone for the kids, campsite with tented accommodations, and nature trails. One can enjoy trekking, boating, and ride a toy train through in the park. One can easily spend a whole day with your family or friends and if you are an animal lover or photoholic then this is paradise for you. This place is really amazing and hard to believe that such a calm place centrally located with the city of more than 20 million peoples! If you have any interest in wildlife then Mumbai Zoo or Jijamata Udyaan is a perfect place for you to spend a day close to nature. 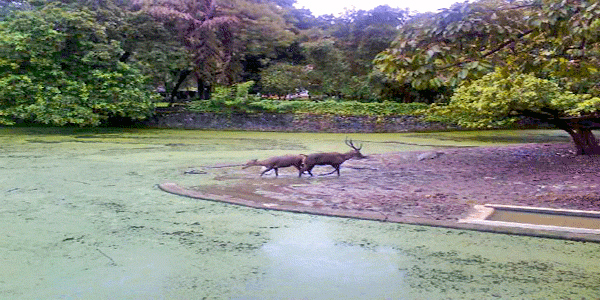 Formerly known as Ra Nichi Bagh or Victoria Gardens, Mumbai zoo is spectacular place in the city where you can spot lots of rare and endangered species of animals and birds. However, the main attraction of this place is the gigantic statue of an elephant that was brought there from the Elephanta Caves on Gharapuri installed the grounds to the east of the museum. This place is perfect for the picnic for with family and kids to teach them some lesson about wildlife as well. This place lies close to Sanjay Gandhi National Park, Yeoor Hills known as less populated but most lavish place of Mumbai. Here, you can find the bungalow or property or very renowned personalities and ministers. 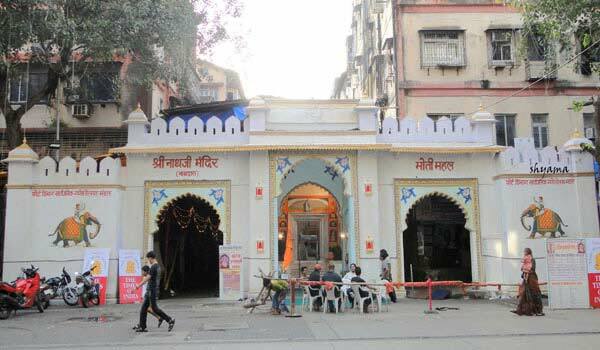 This place is close to Thane in Mumbai clean atmosphere are the main attractions of these hills which, attract many junkies here, as of now this place emerged as a popular picnic spot of Mumbai as well. For you the prior information you can only visit here in the daytime after 8 pm entry in this area banned by the forest department. People come to here for trekking, hiking, bike riding too if you have also one of those hobbies then this place right choice for you. Chowpatty beach is one of the most famous beaches of Mumbai, along with Marine Drive and Nariman Point on one side. 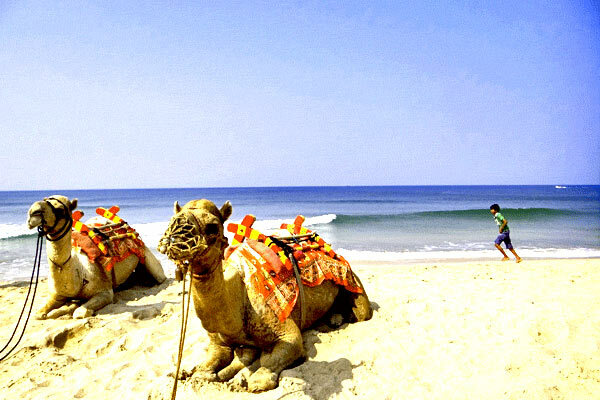 Hundreds of people daily visit here to enjoy seashore with lovely sunrise and sunset. Most people visit this beach to relax after a long, tiring day. 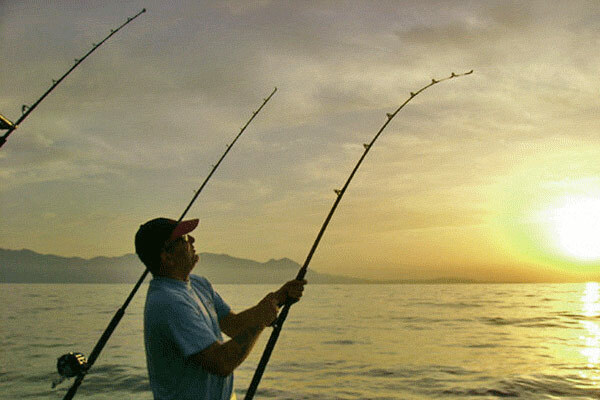 People of all age groups come here to enjoy the picturesque elegance offered by the beach. At evening, don’t miss the pav bhaji, vada pav, chat, roasted peanuts and masala tea in Chowpatty beach. 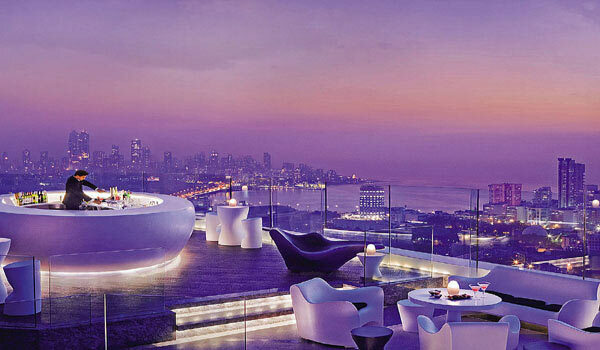 Individuals come here with their loved ones to spend a few hours on this unwinding spot. A walk around Mumbai’s Chowpatty Beach will promise you an affair of a lifetime. Nehru Centre is a perfect place to spend a day with your kids, this place established in the memory of India’s first prime minister Pt. Jawaharlal Nehru. The aim behind the establishment of this center is to diffuse the teachings and ideals of Nehru through educational and cultural programs. This center spread over 20,000 sq.ft. of space. It consists of a Planetarium, an auditorium for 1000 people, experimental theater, art galleries, library and research centers. 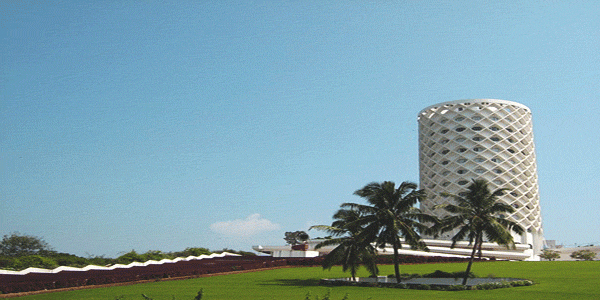 Nehru Centre is a complete knowledgeable place for coming with kids to share some knowledge about India. Monsoon season is very special in Mumbai, this season is the best time to roam around to city and its vicinity. During monsoon atmosphere of Western Ghats is very pleasant lots of waterfalls and greenery enhances the beauty of the places as well. 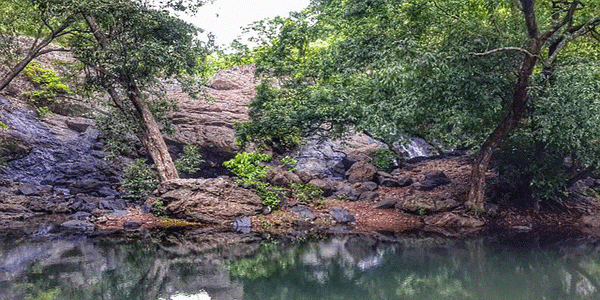 One of them Bhivpuri waterfall is the perfect break from the city life during monsoon. This is perfect picnic place that is just 70 km from Mumbai, one can here by train as well the nearest station is Bhivpuri Road railway station. The waterfall is around 20 feet high and is active only during the monsoon from June to mid-September. July and August are the best months to visit the waterfall, you can also enjoy the water repelling here. 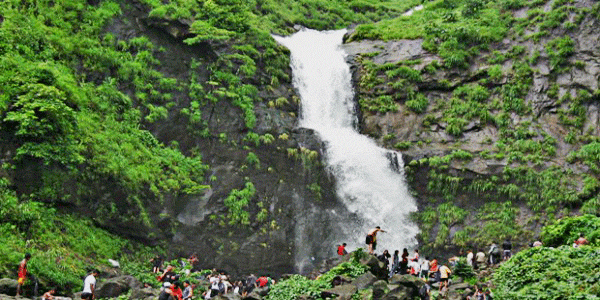 Bhivpuri waterfall is an exemplary place to visit during the monsoon for all those who want to spend a day with nature and do not wish to travel too far from Mumbai. 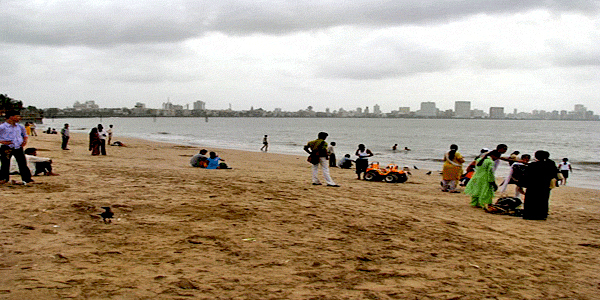 Help us to improve this article/list "Best Picnic Spots in and around Mumbai". We would be glad if you can comment below and provide your valuable suggestions and feedback. If this page about Best Picnic Spots in and around Mumbai have any wrong information/list or out of context content, then you can report us as well.